What a week of manzanillas it has been – here is another, from renowned but not widely distributed Sanlucar maker Sanchez Ayala. The bodega has been a happy hunting ground in particular for the Equipo Navazos boys: the Number 1 release was a Sanchez Ayala and there have been no fewer than 12 in total (including some absolute crackers). However this is the first time I have tried one under their own label. 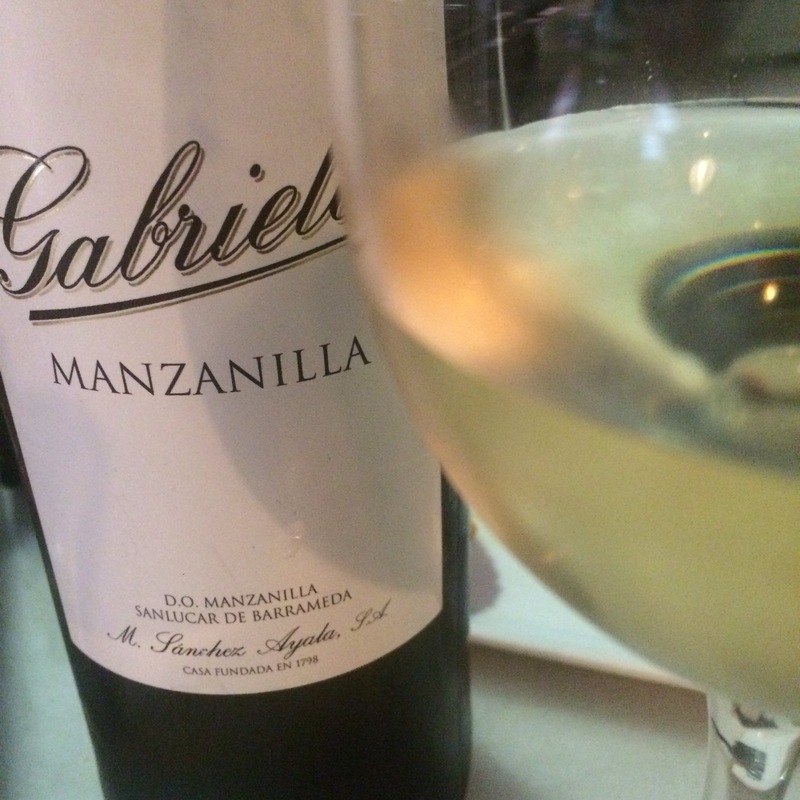 It is their classic manzanilla. Has an excellent ficha, which tells us that the palomino is sourced from the “Las Cañas” vine in Pago Balbaína. The wine has an average age under flor of five years, and has passed through no fewer than nine criaderas. And the resulting wine is indeed a classic. Pale in colour, a nice fresh floral, almond and sea air nose and an equally fresh, delicate profile on the palate. Very elegant and fine – maybe not the biggest flavour profile but easy in and easy out – very nice quaffing as they say. Could imagine myself drinking bottles of this down at the beach. < Previous Are the children really our future?